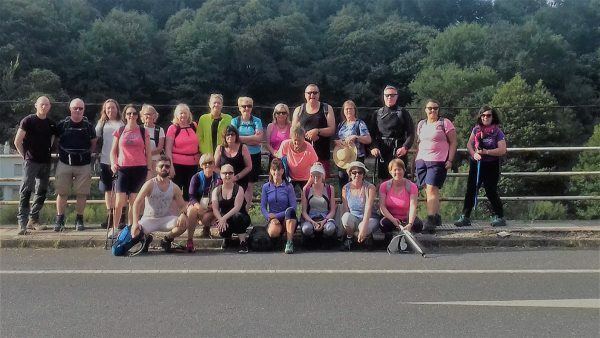 Pull out those walking boots, it’s time to get training for our ASI Coastal Camino Challenge 2019. We will be following the Portuguese Coastal Route through stunning countryside from the Bay of Vigo and finish in the breath-taking square in Santiago de Compostela. Our participants are men and women of all ages. 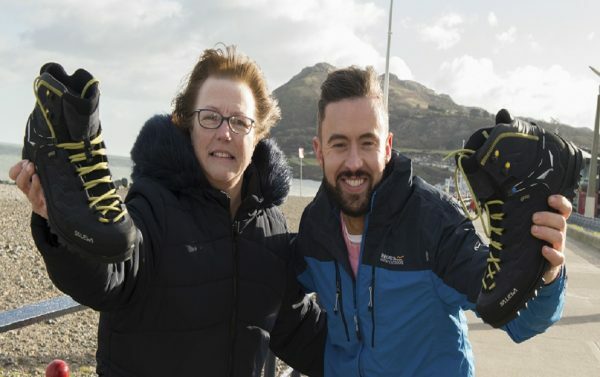 Everyone has different reasons for taking part, but the one thing everyone has in common is the desire to help families in Ireland living with dementia, whilst taking part in a unique experience. 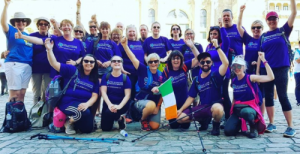 The aim is to follow in the footsteps of many pilgrims throughout the ages while raising funds and public awareness for people with dementia in Ireland during World Alzheimer’s Month in September. 2018 marked the first year that a person with dementia took part in The ASI’s Camino Adventure. Advocate Kathy Ryan who was diagnosed with younger onset Alzheimer’s in January 2014 and is Vice-Chair of the ASI’s Irish Dementia Working Group (IDWG), made a dream come true as she spectacularly demonstrated that her condition is not a barrier and that people with dementia can still do the things that others can do – even if that thing is trekking 115km from Sarria to Compostela! 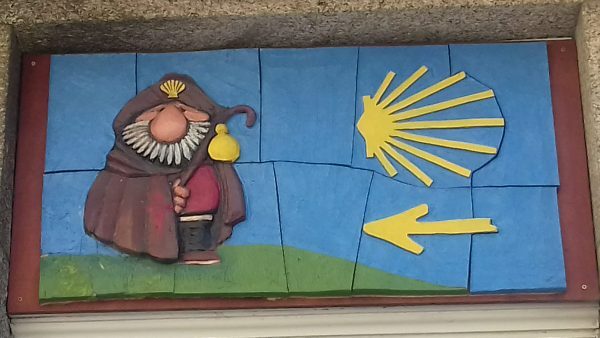 Walking the Camino de Santiago is a dream come true for me. When I was diagnosed with dementia in 2014, I thought my chance of doing something like this was over. But, thanks to The Alzheimer Society of Ireland, I now have the opportunity to take on this challenge and carry a banner for all people with dementia on this epic walk. This challenge shows that people with dementia can still do the things that other people can do. 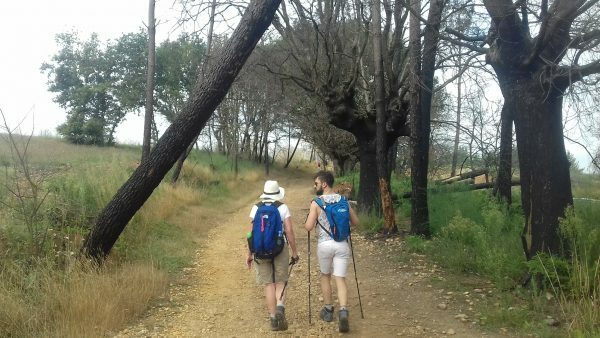 I’m both privileged and delighted to be trekking the famed pilgrim path of the 'Camino de Santiago' later this September in aid of The Alzheimer Society of Ireland. Living with dementia is a very challenging journey for both the person with the condition and their carers; so our aim will be to break down the barriers and silence the stigma with every step we take. Please register your details below if you you like to hear more about our Camino Challenge in 2019!! 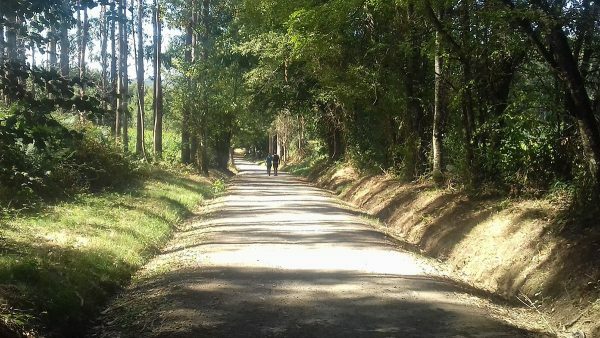 Join us as we follow the Portuguese Coastal Route through stunning countryside from the Bay of Vigo and finish in the breath-taking square in Santiago de Compostela. 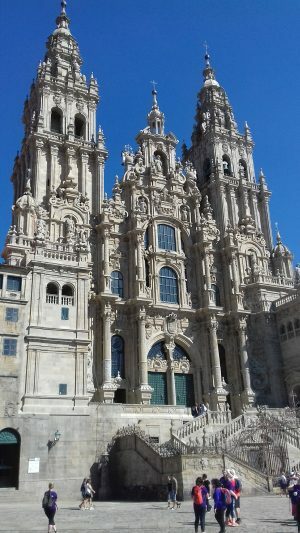 Our 8 day trip includes 6 walking days of varying distances and elevation and a free day to explore Santiago de Compostela. You will be walking approximately four to six hours each day, but there are plenty of places along the way to enjoy a little break. The trip is fully guided and guides are very knowledgeable about the culture and history of the areas you will visit during your walk so there will be much to enjoy. Make 2019 the year you do something that really pushes your limits. Take on our Camino Challenge and raise much needed funds for The Alzheimer Society of Ireland. Yes, please send me future mailings. No thank you.